Chinese tea companies started whipping up the new beverage a few years ago, topping green and fruit teas with frothy cream cheese. The drink has become very popular in Chinese cities, inspiring people to form lines that spill into the streets, drawing comparisons to the cronut and cupcake crazes that have drawn similar crowds in the US. 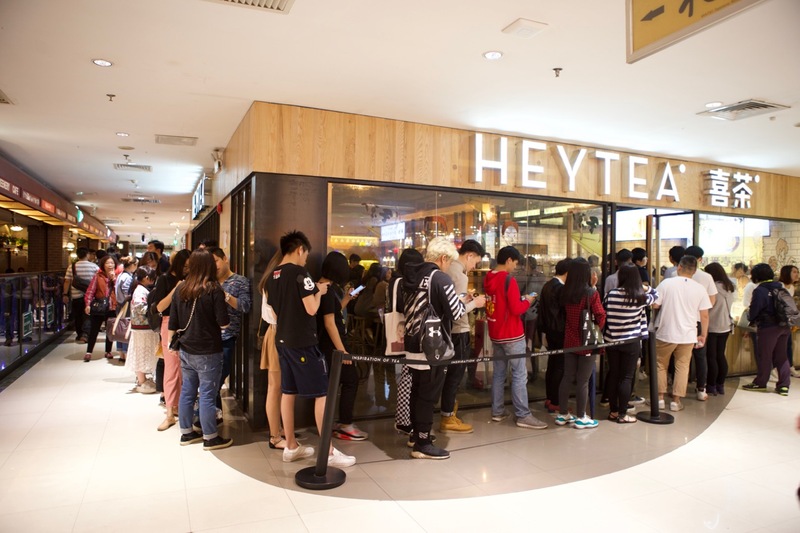 Popular chains serving the hip new tea in China include Regiustea (72 stores), Royaltea (130 stores), and HEYTEA (50 stores). Some have the compared the beverage’s taste to cheesecake, while others have praised the drink’s complementary sweet cream cheese and bitter tea flavors. According to Bloomberg, dairy exporters are working hard to encourage Chinese chefs to incorporate milk and cheese by hosting educational workshops to teach chefs how to work with dairy and make Western dishes that call for cheese. Fonterra, the world’s biggest dairy exporter, reported a 36% increase in milk exports to China between October 2015 and 2016. Overall, Fonterra says its exports to China are growing by over 10% a year. Pizza, whose menu penetration has doubled in China since 2010, is driving much of the country’s dairy consumption, and now cream cheese-topped teas are poised to do the same. 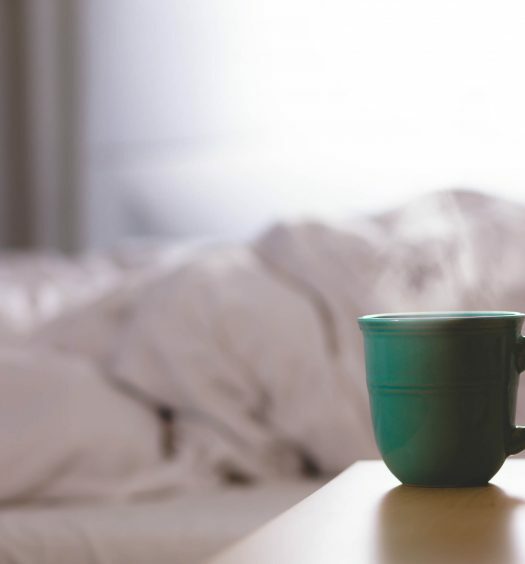 Many Chinese people are lactose-intolerant, but as Western dishes like pizza, condiments like butter, and drinks like cheese tea are introduced to younger consumers, that intolerance can decrease. Most teahouses that serve cheese tea feature an 80/20 ratio of tea to cheese, although some operations offer customizable amounts of cheese for patrons who tolerate dairy unequally. Some outposts sprinkle sea salt or matcha on top of the cream cheese, while others keep things sweet without any additions. 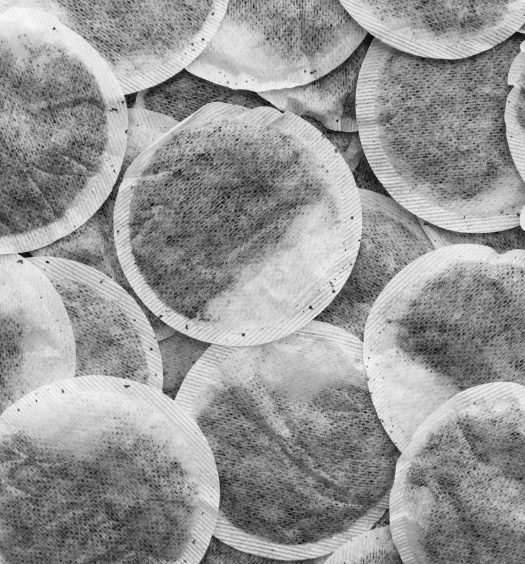 Sellers recommend you do not stir the tea—the tea and cream cheese layers should remain distinct. To drink, tilt the cup back 45 degrees and the tea will pass through the cream cheese layer. When the tea is gone, tip your cup back to enjoy a tea-infused gulp of cream cheese that will most likely give you a cheese moustache. In our increasingly Instagram-driven culture, the cheese ‘stache has been a draw for foodies on the hunt for a great pic and a great selling point for operators. 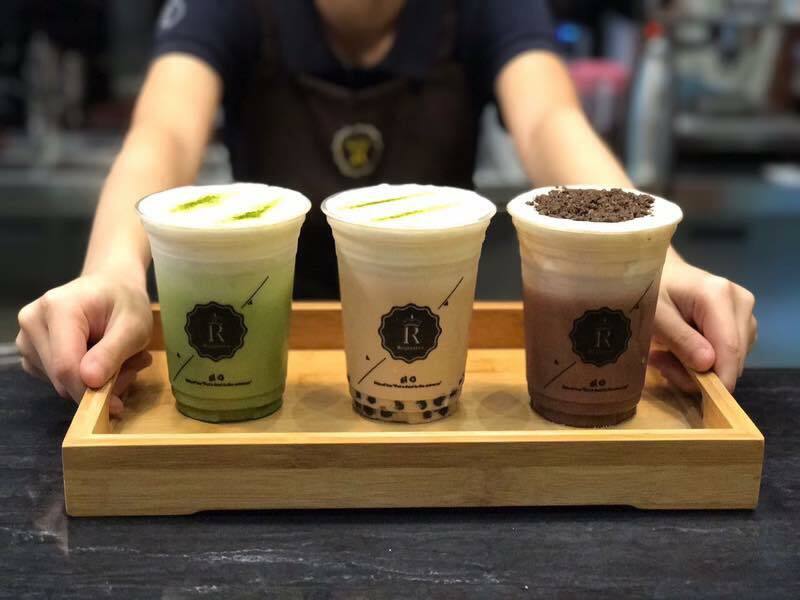 The cheese tea trend has proven so successful, with many stores in popular Chinese cities selling more than 1,000 cheese teas per day, that the drink has spread to other Asian countries, most notably Malyasia and Taiwan, with the expansion to Singapore and Vietnam on the horizon. New York City’s Happy Lemon features Salty Cheese Tea. 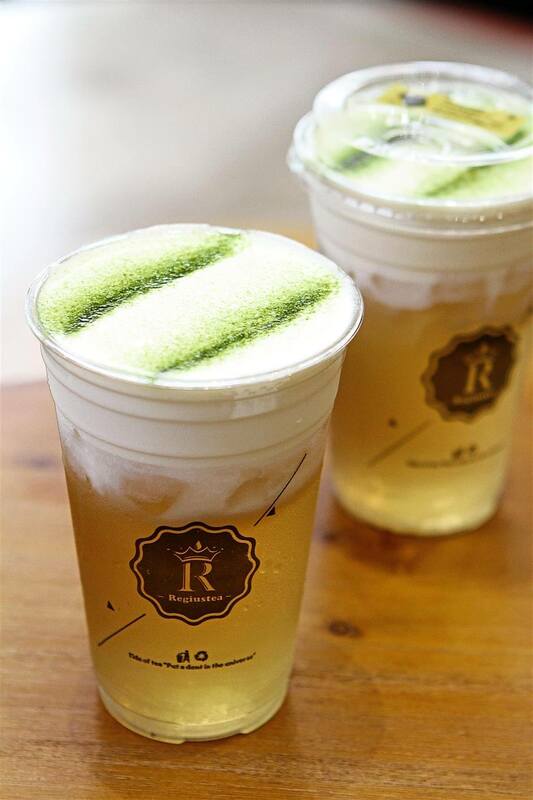 The Flushing, Queens store features black or green tea topped with cream cheese and rock salt. And Milwaukee’s Artisan Ramen, opening soon, will feature cheese tea on its menu. Be on the lookout for cheese tea in more stores, as we expect trend-forward operations to hop on the cheese wheel in the months to come.